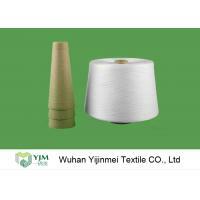 We,Wuhan Yijinmei Textile Co., Ltd is engaged in the manufacturing and exporting of 100% Polyester Yarn for knitting and weaving purpose. 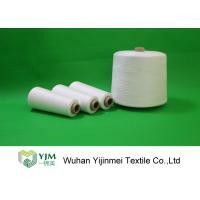 It is dyed yarn and available in 20s to 60s count. 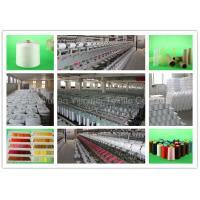 We provide free sammple, deliver order between 7 to 15 days. 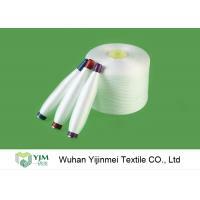 We have experienced employees in textile yarn industry . 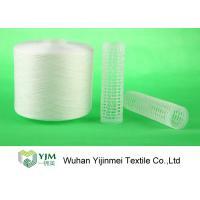 Our production capacity is able to reach1,200 tons every month. 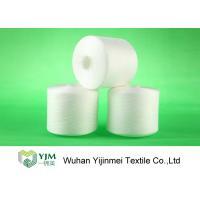 Further, our yarns perform very well and run sewing machine smoothly. 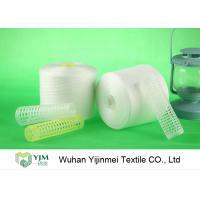 All products have been tested by QC Control department and management. 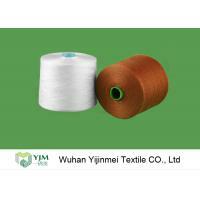 We already have exported all yarns to different markets, such as Asia, Mid-East, Eastern Europe, West Europe, Africa, South America in good reputation . 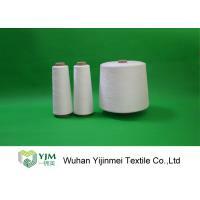 We are in textile yarn industry for 10 years. we value loyalty and honesty manifested in true teamwork. we assume positive intent by everyone. By being dependable and trustworthy, we show our commitment to our customers. We respect and foster diversity. We strive to have fun while maintaining a high level of excellence in our performance.